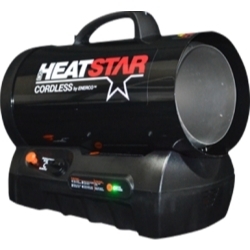 shop Cordless Forced Air Heater 30-60 000 BTU HR | bargainbrute. Quiet burner technology, heats up to 1250 sq. ft.